thank you so much for helping us out so quickly at the weekend. The treatment was very successful and, following cleaning and addressing likely entry points for the cockroaches, my sister has now been able to move into the flat for her holiday. Really good advice when you came over and also thanks for the help with the damp. Money well spent! We always call out within 48 hours. There is a small supplement for bank holiday/weekend service. All problems (woodworm, beetle, termites etc), including a wood spot repair and restoration service for cherished furniture. Signs of a Pest Infestation. 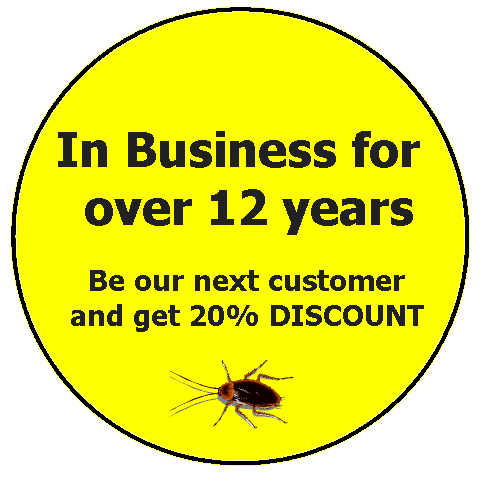 When you have a pest infestation on the Costa Blanca it is important that you control the pest or kill them as soon as possible. The longer you leave it the worse the problem becomes. Because if pests are left untreated, the pest will quickly multiply and an annoyance becomes an infestation. In many cases pest control can be dangerous to attempt this yourself. 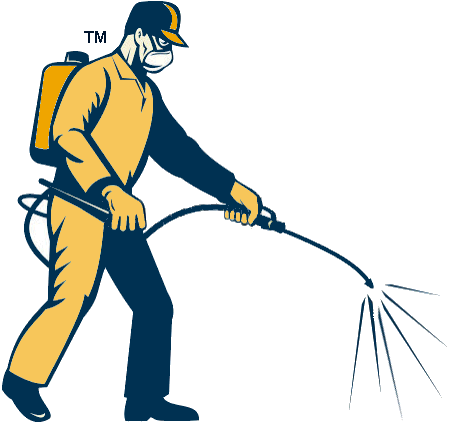 We have the right equipment for pest control, treatment agents, and expertise. 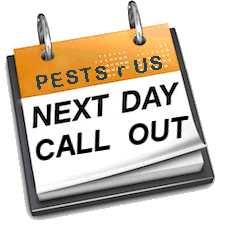 So call our fast response pest control unit and we will sort the problem out quickly and efficiently. The key is removing the pests. This simply means killing the adult pests so that they don't have the opportunity to breed, and following the advice to prevent re-infestation. If the pests continue to breed then the timescale for removal is longer. Pests breeding also means adult pests and this means they have been there longer than you think and there are inevitably more of them. Off the shelf products from supermarkets are o/k but are just not strong enough. We mix all products and poisons for our own use and they are therefore not available in the shops. They are tested and we know they work!! Pest control can be a sensitive subject, so we do not arrive with flashing lights and space suites. We have English pest controllers who arrive in unmarked vehicles when we visit your home or premises. We can, (on request and at a supplement), use insecticide smoke or fumigation techniques on certain types of dwelling (unoccupied detached villas or detached villa under builds). Please inquire for details. The weather has been cold, windy and wet and the temperatures and humidity levels inside the house have undergone extremes. Mold can very quickly become a very serious problem. Once wood becomes wet and remains wet, it will eventually rot. The rotten wood may not be immediately apparent.